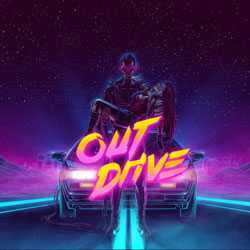 OutDrive is a Racing and Casual game for PC published by ASK games in 2016. Drive as fast as you can or your girlfriend will die! You will experience a different kind of racing titles. There is only one car that you can control during the game. It’s not possible to change your car.